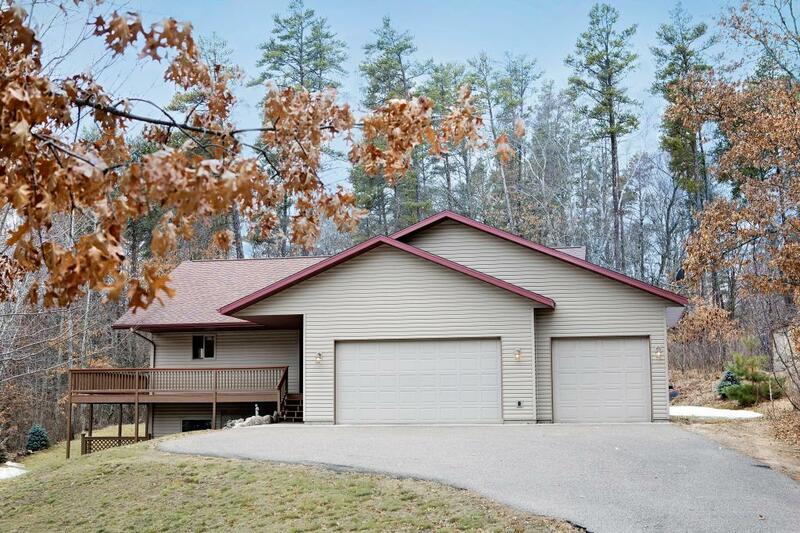 Welcome to this meticulously cared for home in Breezy Point with large, open living spaces and a walkout basement. The main floor open concept kitchen, dining and living room make this home the perfect place to entertain. With a stone gas fireplace in the living room you will stay cozy all year long. For additional space, your guests can use the deck, the lower level family room and the walk out basement to patio. Main floor laundry and owners private suite makes this home the perfect place to live. With 8' garage door height and over 750 sq feet in the garage, this home has everything you need to store your car, tools and toys. Lower level has continuous engineered wood flooring installed throughout with 3 bedrooms and a 29 foot long family room that is currently doing double duty as a fitness room. Your large front yard is the perfect place to play games and enjoy the outdoors in this wonderful tucked away neighborhood. This home is easy to fall in love with today!